We offer gift certificates and a gift wrapping center. Get your someone special a plant or gift certificate from Milmont and see their eyes light up! 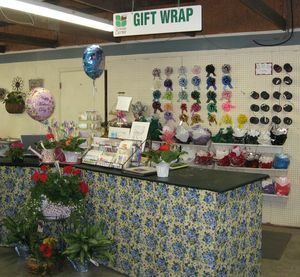 Be sure to visit our gift wrap center! 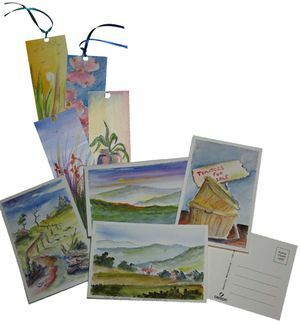 Milmont offers gift cards and a Gift Wrap Center to add the perfect touches to your special gift. Be sure to check out our supply of bows, foil, and balloons! Of course, plants, flowers, or shrubs make wonderful gifts. Also, check out our fountains and statuary or granite boulder benches and birdbaths to adorn your loved one's yard. On a tight budget? A nice pair of gardening gloves or a new trowel might be just right. 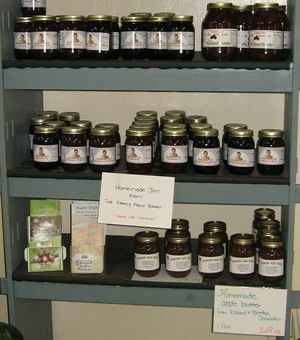 We also offer home-made and locally made products in our store. Don't see what you want? We can order it. 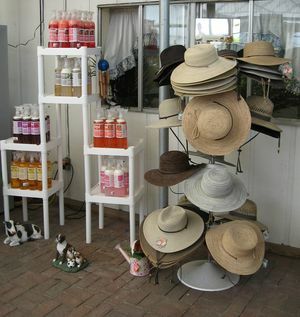 Ask to see our catalogs. And, don't forget to stop by the Gift Wrap Center to add the perfect touch to your perfect gift!